Sanjay Dutt’s biopic titled Sanju, which starred actor Ranbir Kapoor in the lead role was helmed by Raj Kumar Hirani. The film did well at the box-office and garnered immense praise from the critics and audience alike. But, there was a section that accused the film makers for conveniently eliminating truth from the biopic and making it seem nothing less than a propaganda to refine Dutt’s controversial image in public eye. Recently, in an interview with DNA, Sanjay Dutt reacted to the criticism and allegations directed towards the film. Dutt said, “I’m aware that a lot of people said it was an exercise in whitewashing. Frankly, it doesn’t matter. No one spends over Rs 50-60 crore to whitewash anyone’s image. My ‘whitewashing’ happened when the Supreme Court gave me a clean chit — saying I am not a terrorist." He further pointed out that the film had an element of truth in it because of which it struck a chord with the audience and was able to do a business of Rs 334.57 crore. 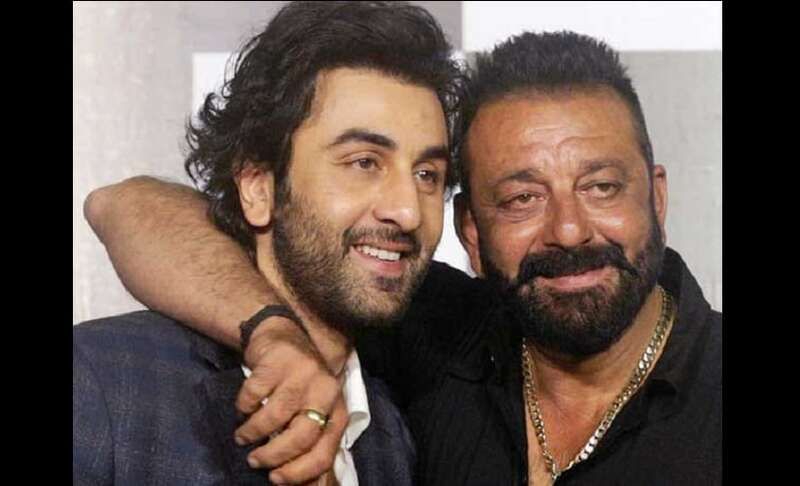 Sanju, which became the highest-grossing Hindi film of 2018 despite the mixed reviews, featured a star cast of Ranbir, Sonam Kapoor, Anushka Sharma, Vicky Kaushal, Paresh Rawal, Dia Mirza and Manisha Koirala. The film dealt with Dutt’s relationship with his parents, his affairs, his struggles with drug and alcohol addiction, his time in prison and the 1993 Bombay blasts. On professional front, Dutt is currently busy with his upcoming film titled Kalank’s promotions. The romance drama set in pre-independence India stars Alia Bhatt, Varun Dhawan, Sonakshi Sinha, Madhuri Dixit and Aditya Roy Kapur is slated to release on 17 April.